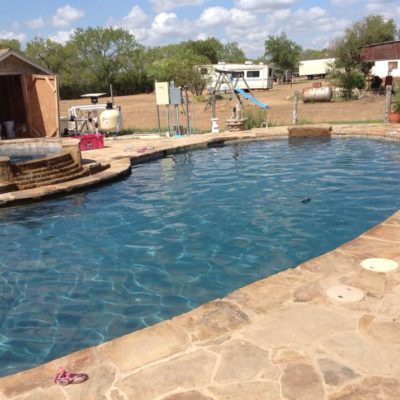 One of the best parts of living in the Texas Hill Country is that our winters are relatively mild and the warm part of the year lasts just about all year long. 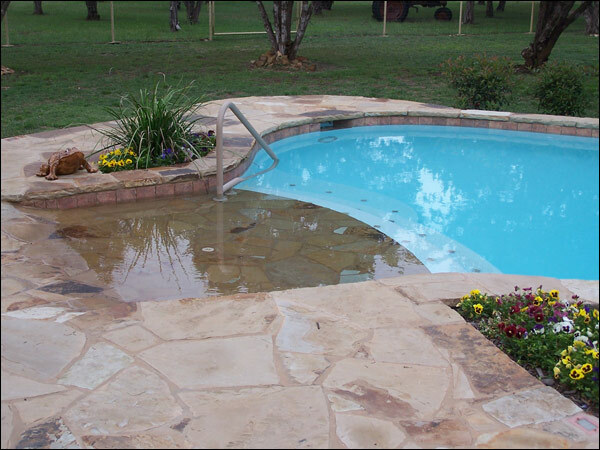 We’ve also got a topsoil that doesn’t shift or crack much compared to the black-land dirt just a little bit northeast of us in the central Texas area. 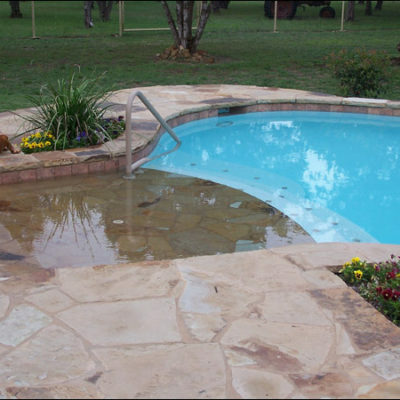 Both of those factors are very helpful when you’re considering installing an in-ground swimming pool in your backyard. 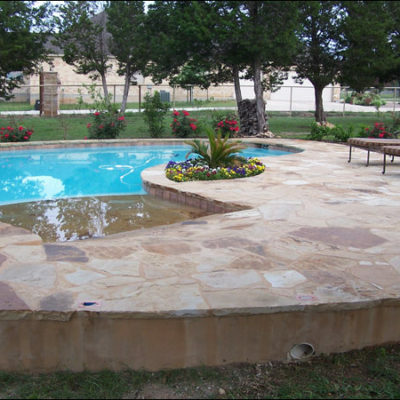 Here at CMW General Contractors, we love working with swimming pool installation projects. 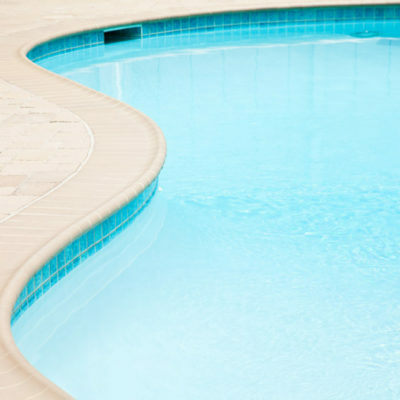 Our team has years of experience in developing the perfect in-ground swimming pool to accentuate your backyard’s aesthetic while giving you and your family a source of outdoor entertainment that you’ll enjoy for years to come. 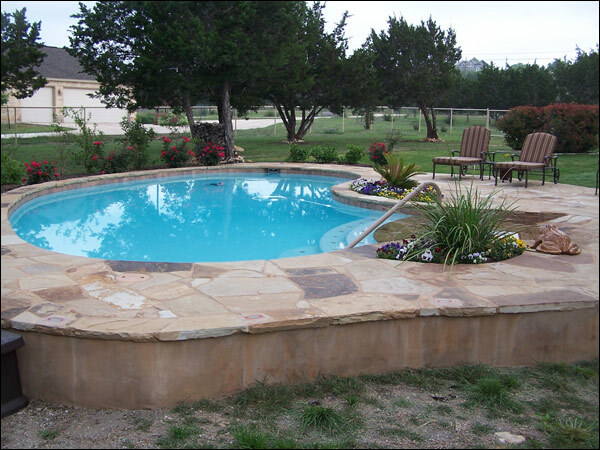 We build all shapes and sizes of pools, and even have experience in working with both conventional chlorine pools and saltwater pools. 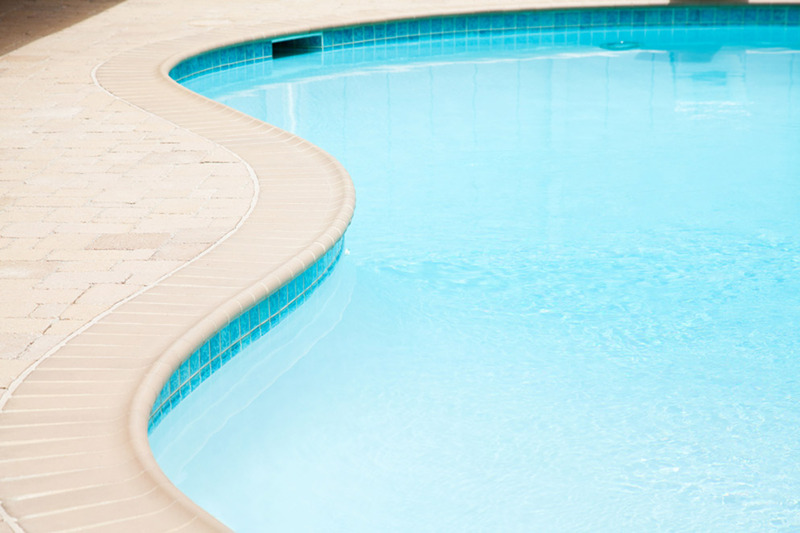 We’ll even build you a luxury hot tub, so you can relax in the warm water while the kids splash around in the pool. 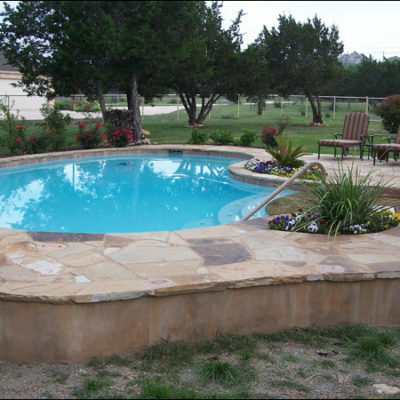 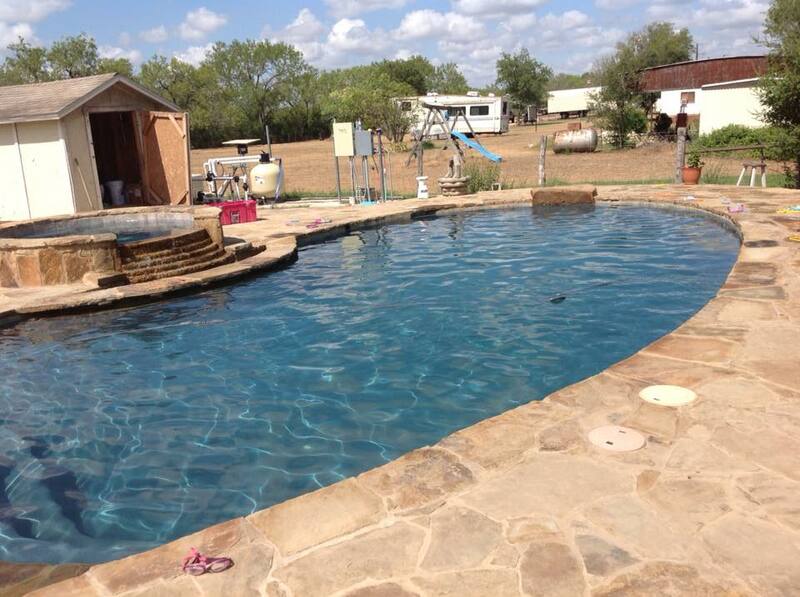 If you’re considering adding an in-ground swimming pool or hot tub, consider CMW General Contractors to be your go-to Hill Country Swimming Pool contractors. 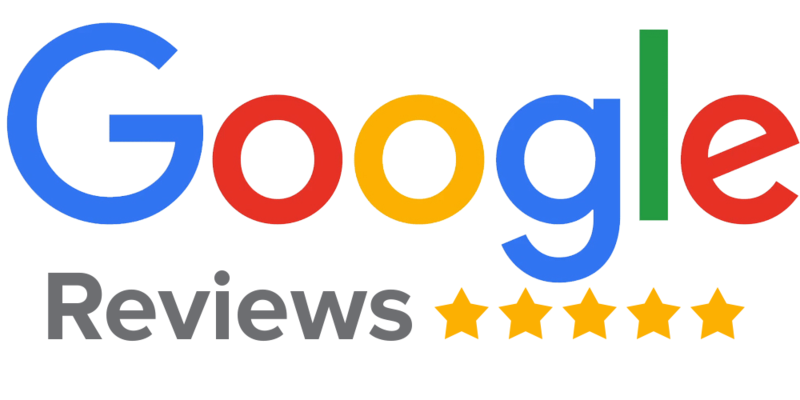 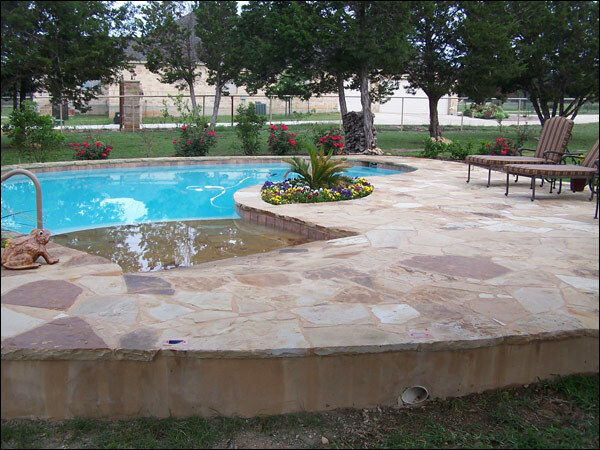 We love helping build your perfect recreational space in your backyard and can help complete your project quicker, better, and more affordably than most of the “big brand” pool builders from San Antonio.